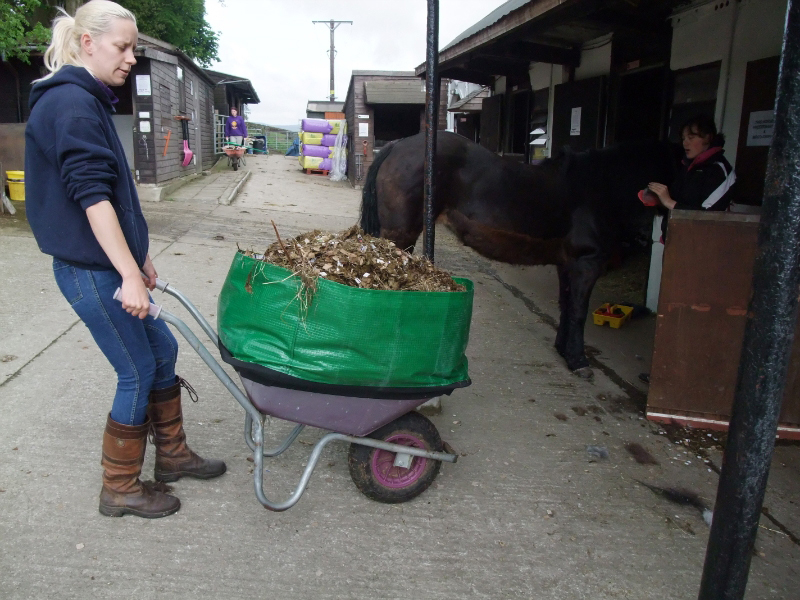 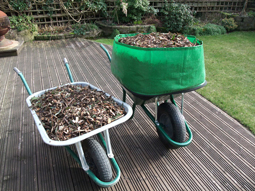 Perfect for all garden waste including grass, leaves & prunings, the wheelbarrow booster is an innovative new product that can triple the capacity of a wheelbarrow. 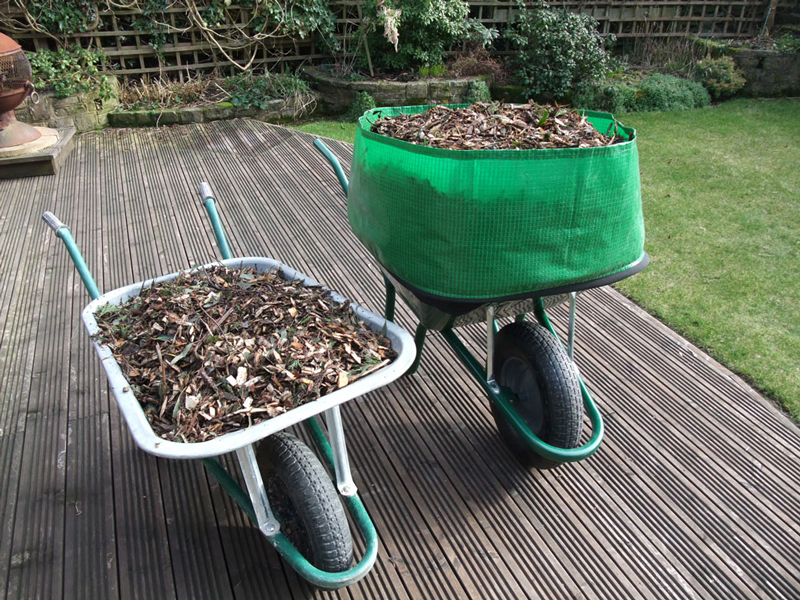 Attaching in seconds, the booster fits most regular builders/gardeners barrows. 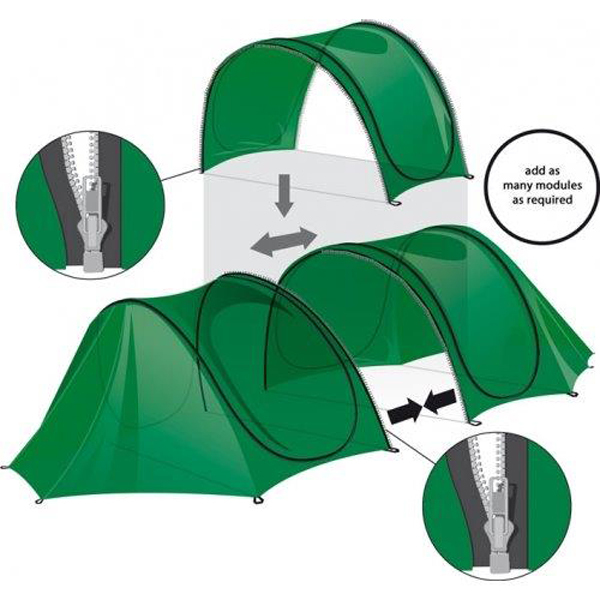 Packed in a retail display bag with full instructions. GrowGuard™ is built like a tent with a sturdy ÿbreglass frame and has an innovative, patented pop-up system for the fastest possible assembly and disassembly. 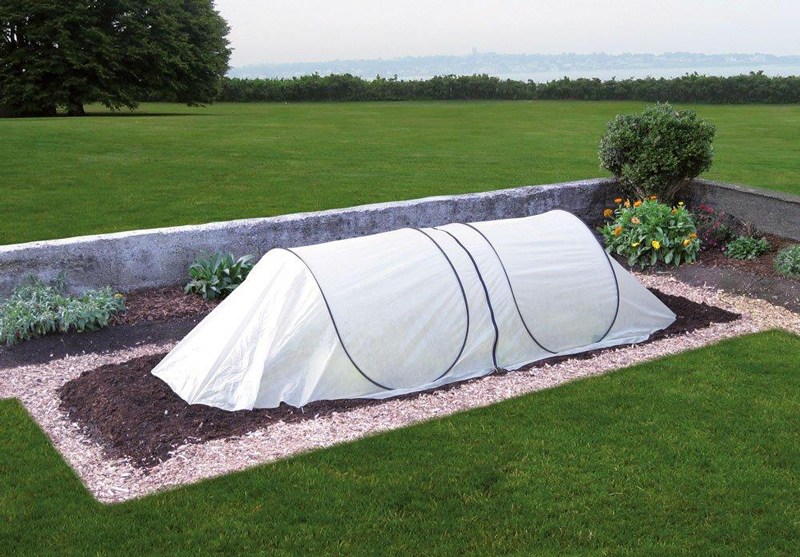 It takes less than 60 seconds to assemble this mobile protection tent and position it over your raised bed or vegetable patch and anchor it to the ground or timber boards. 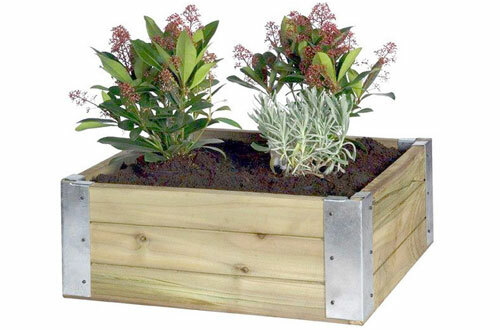 Dimensions 3.0m long, 0.8m high, 1.2-1.5m wide. 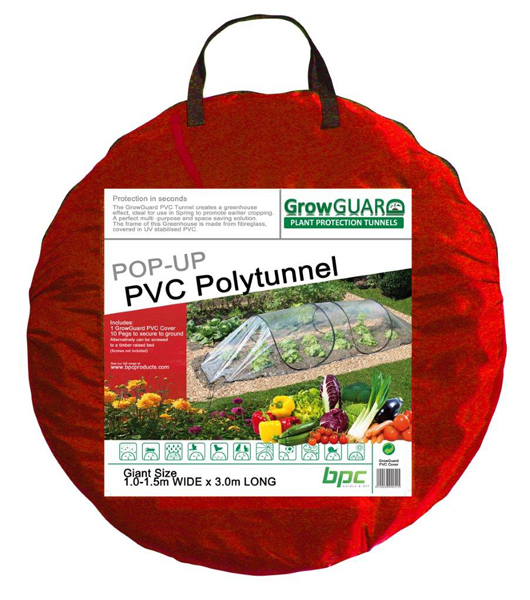 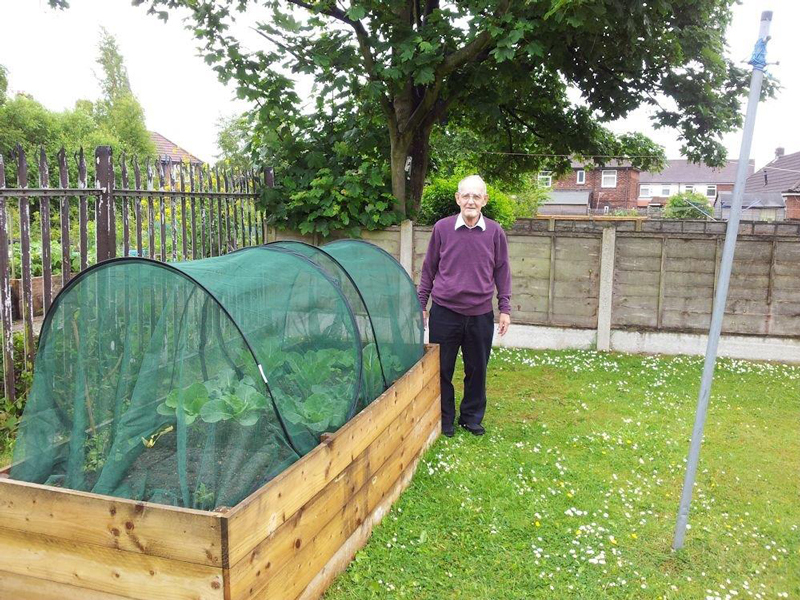 GrowGuard™ is supplied in a handy reusable bag for convenient storage between growing seasons, and comes complete with full assembly instructions and 14 steel pegs used to secure the module to the ground. 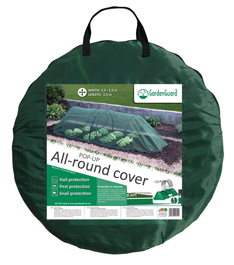 Available in three types for all year round protection. 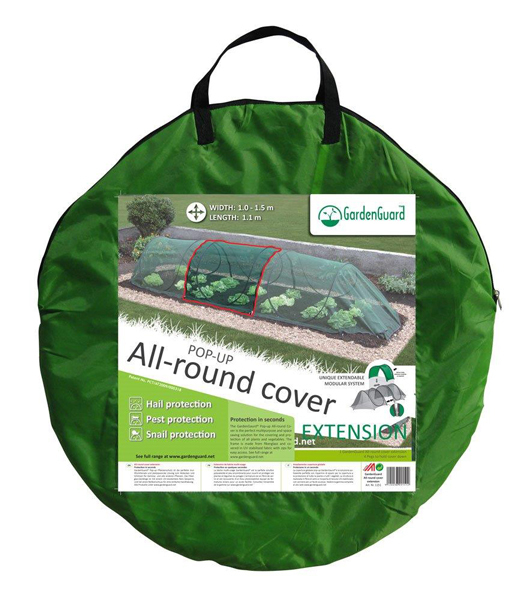 GROWG/1053 ALL ROUND COVER - A fine mesh fabric which allows transmission of light, air and water but protects your plants from heavy rain, hail, insects, birds, pets and even wayward footballs. 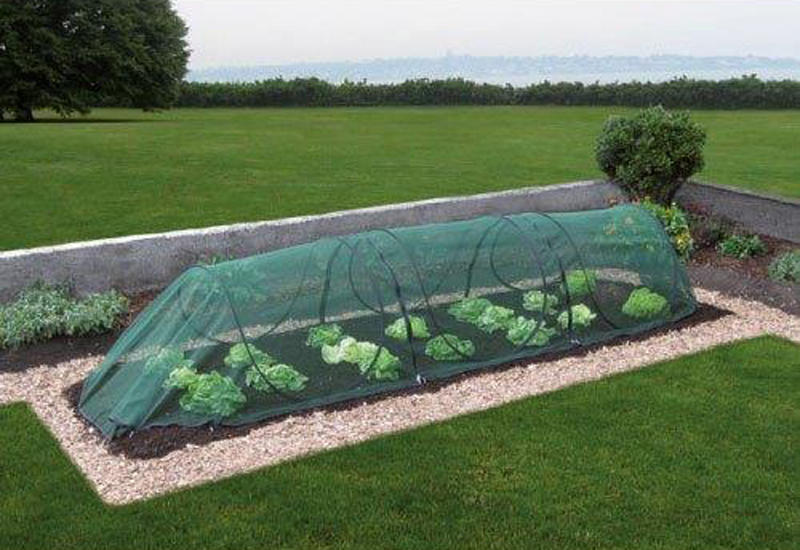 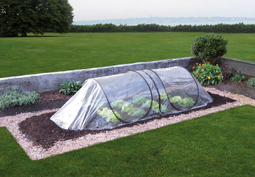 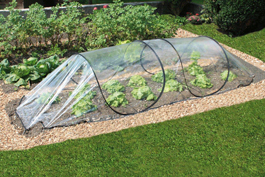 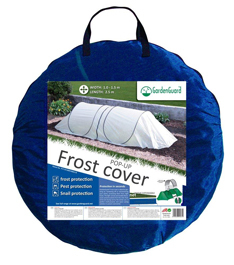 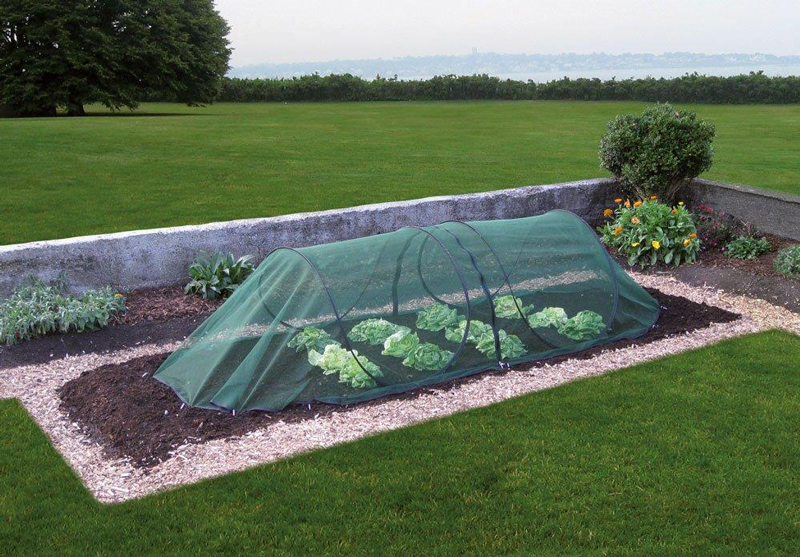 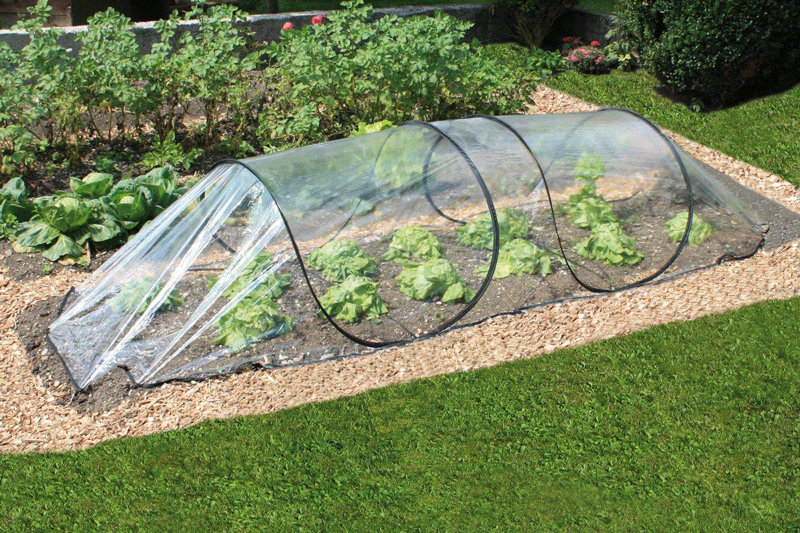 GROWG/1063 FROST COVER - A translucent, breathable horticultural ˛eece which protects plants from cold, frost and drying winds, as well as insects and birds and other pests. Ideal for use in autumn and winter to extend the growing season. 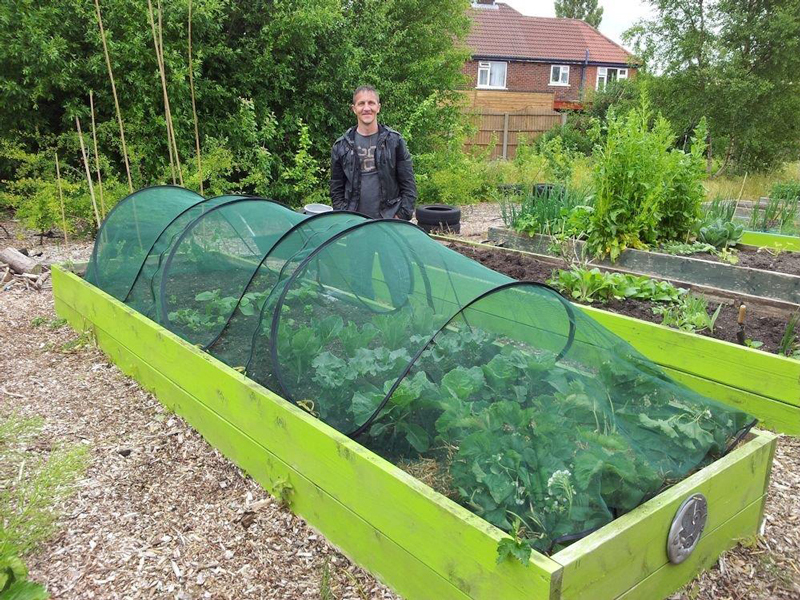 GROWG/1073 HOTBED COVER - UV-stabilised PVC tunnel creates a ‘mini-greenhouse’ for accelerated growth, as well as providing protection from adverse weather conditions and pests. Ideal for use in spring to promote earlier cropping. 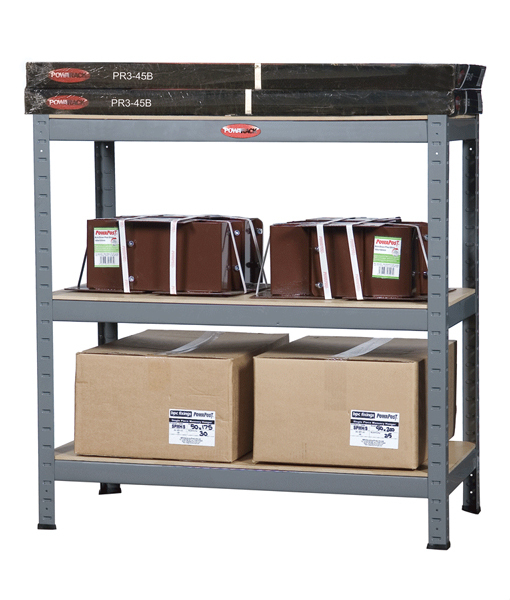 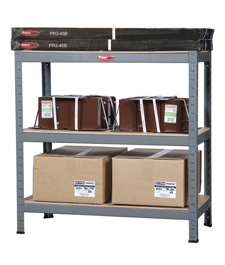 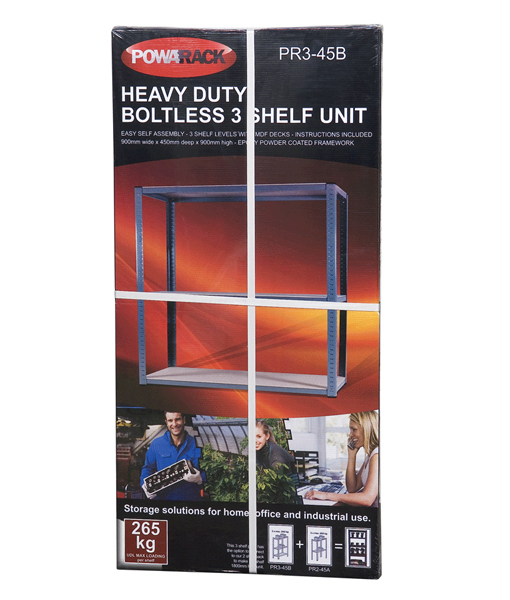 PowaRack™ boltless shelving offers a strong versatile solution for storage in the home, office or workplace. 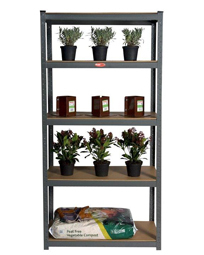 Manufactured from heavy gauge powder coated mild steel, PowaRack™ shelving simply slots together without the need for bolts or fixings. 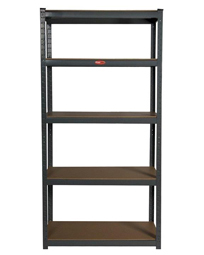 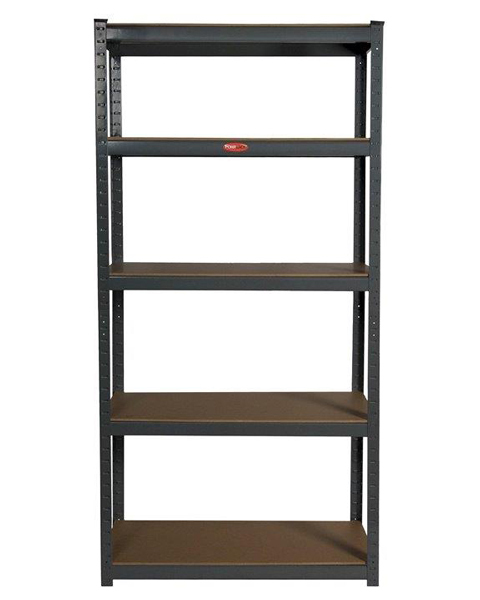 Shelves are manufactured from high density board for extra strength and durability. 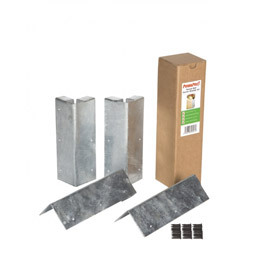 Packed in an attractive retail display box, full assembly instructions are included with all products, together with floor protectors and top end caps. 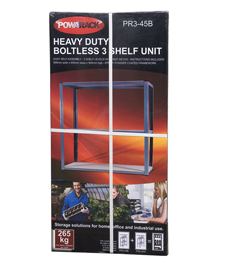 PowaRack™ shelving units are available in a range of sizes and are packed with flexibility in mind. 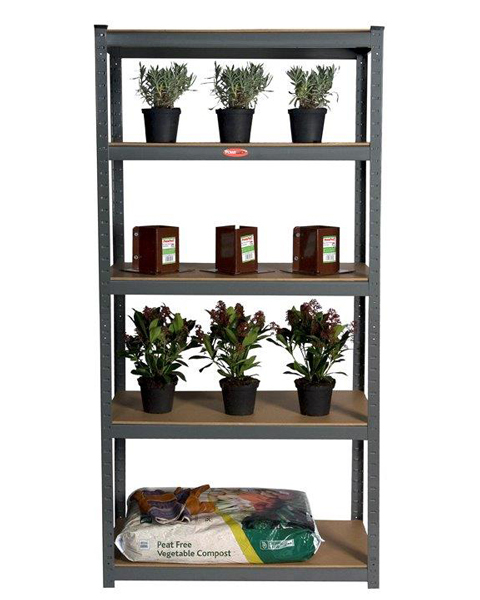 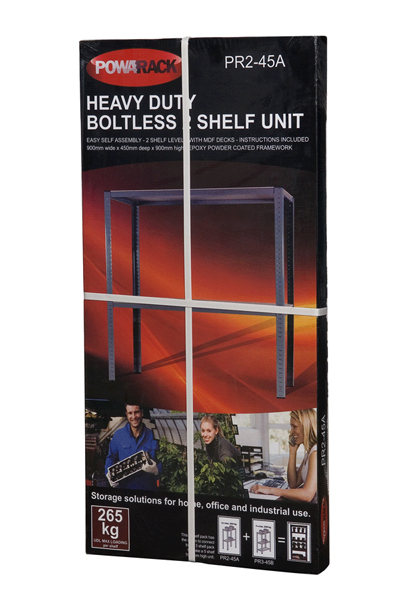 Our 5 shelf unit is supplied in two retail display boxes, which can be purchased individually as a 2 shelf or 3 shelf option, or added together to make a 5 shelf unit. 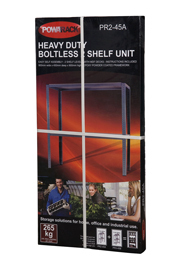 In addition to the full assembly instructions contained in the pack, build options are clearly displayed on all packaging.